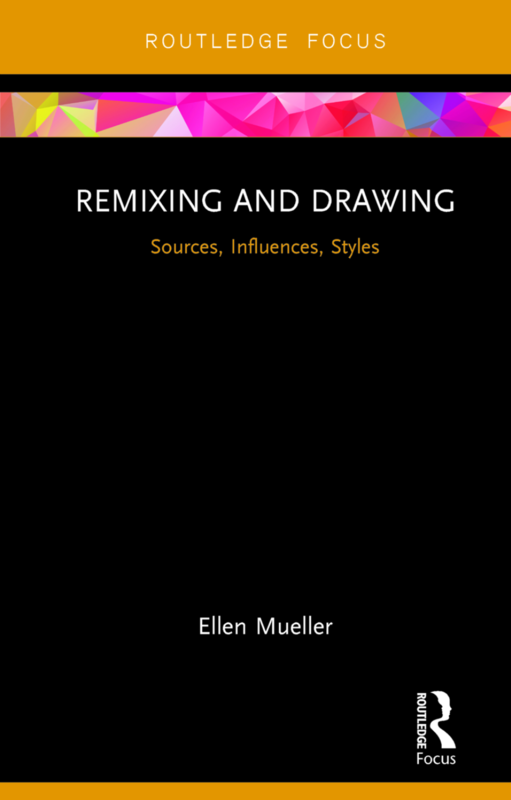 Ellen Mueller | Emergency Index: Vol. 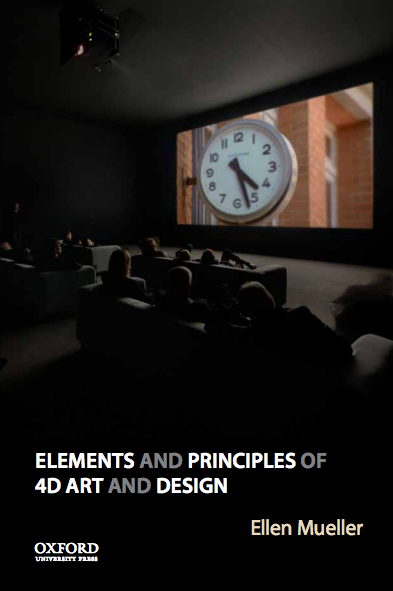 2 – Book Arrived! Emergency Index: Vol. 2 – Book Arrived! 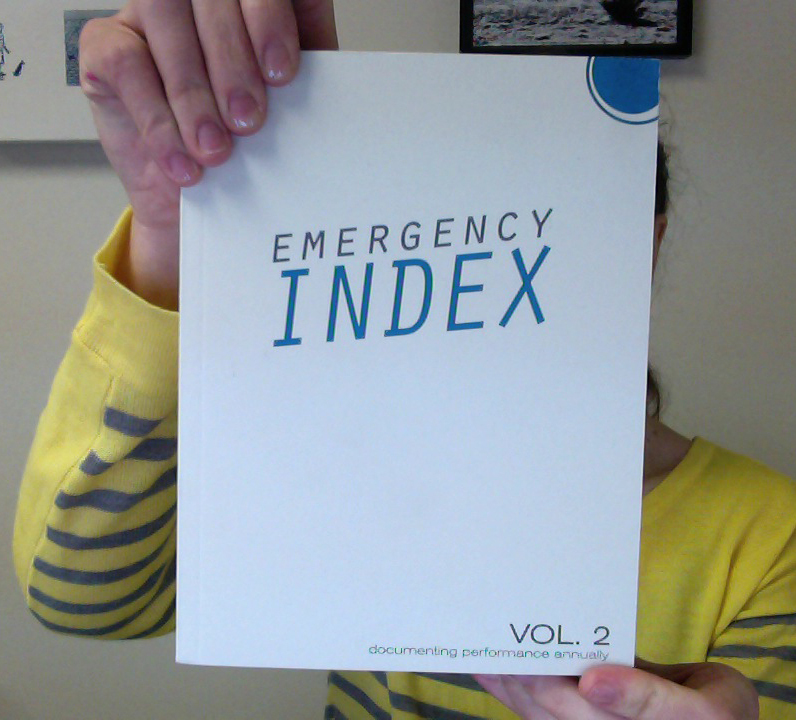 My mail was exciting today – my copy of Emergency Index: Vol. 2 arrived! 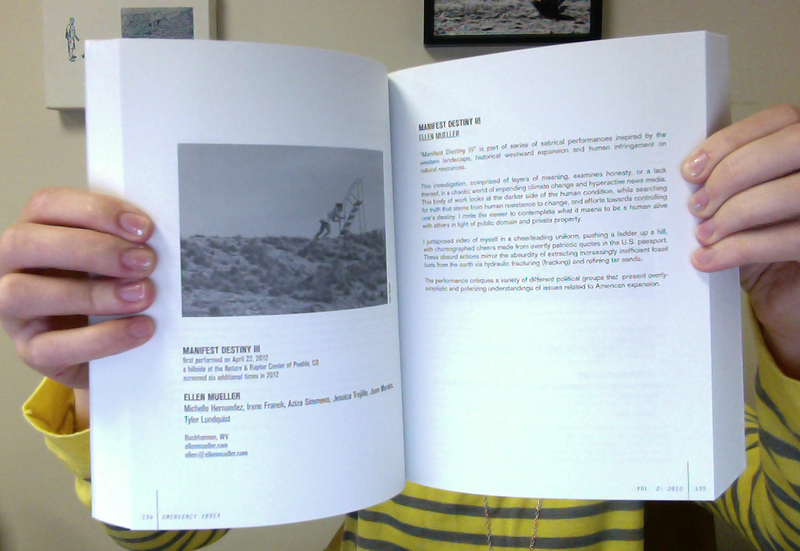 The work I contributed to the book is Manifest Destiny III.